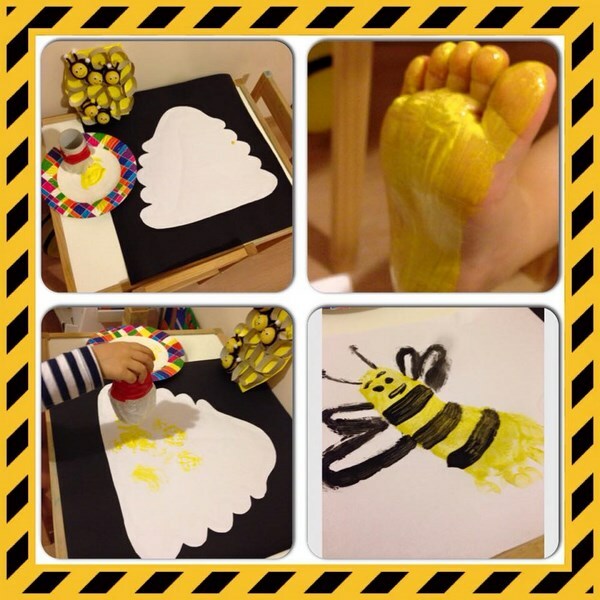 It’s a great activity you can do at home. 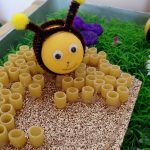 My sister and my daughter have done it together. I did not think about a fine motor activity. 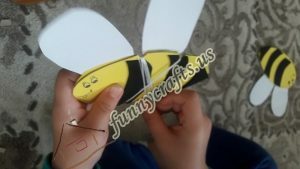 We wrap around and work our finger muscles. 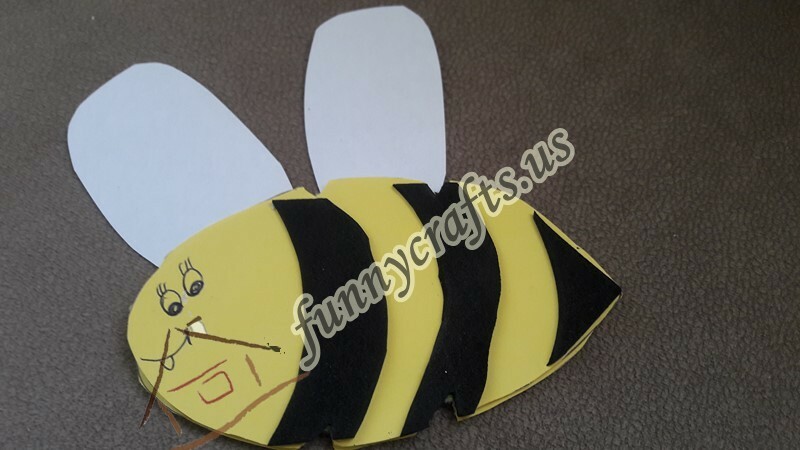 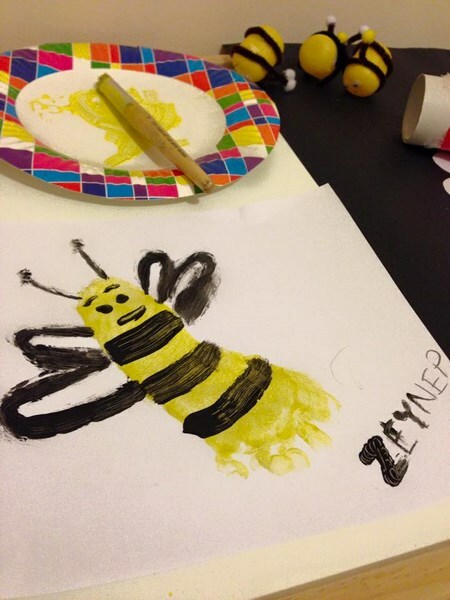 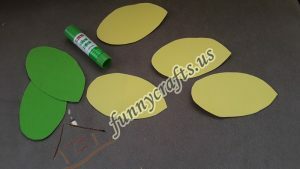 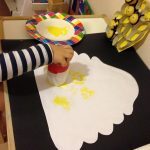 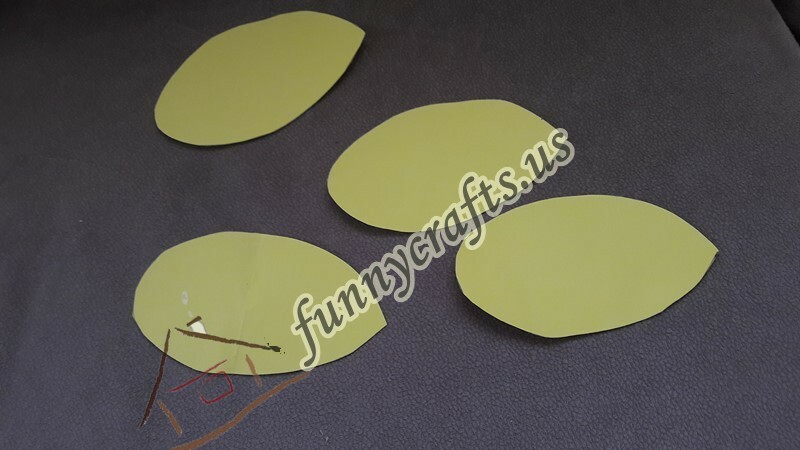 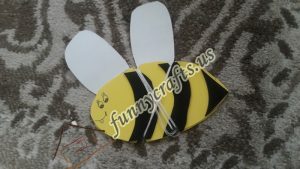 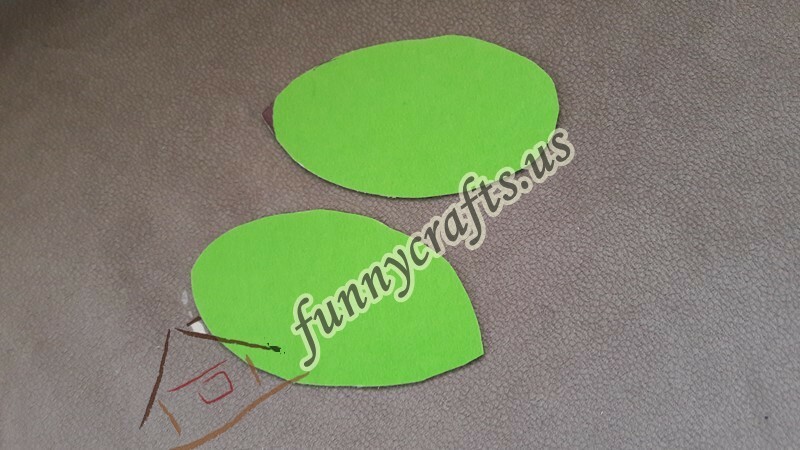 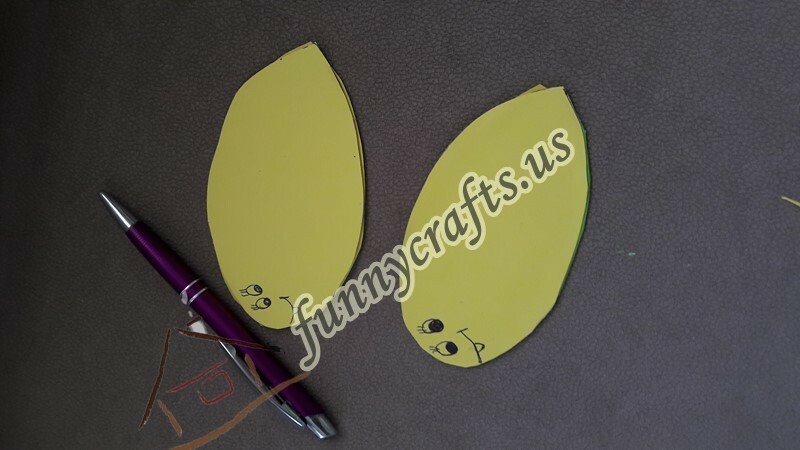 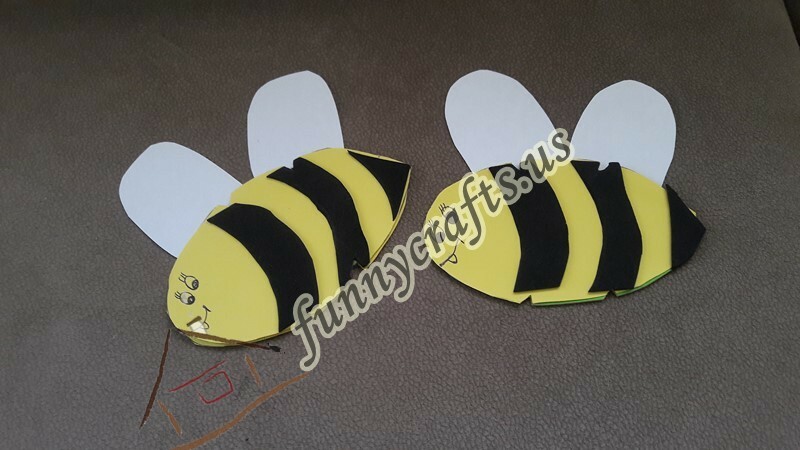 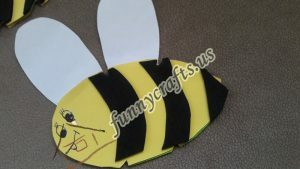 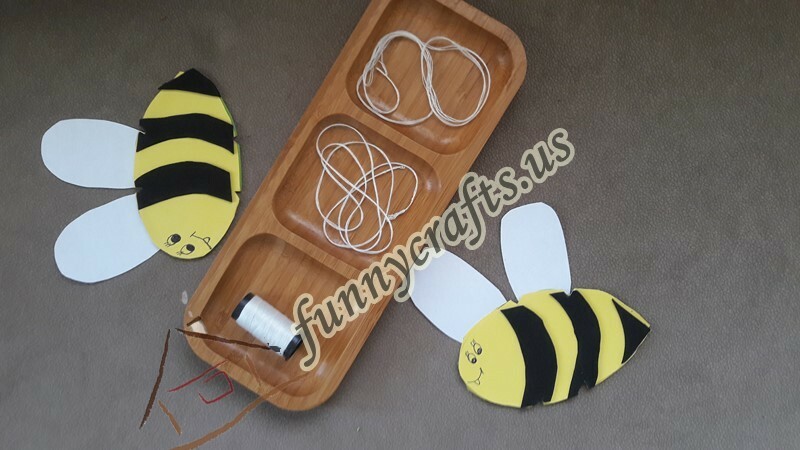 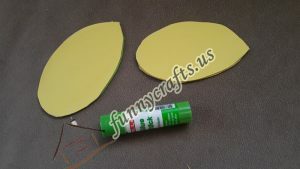 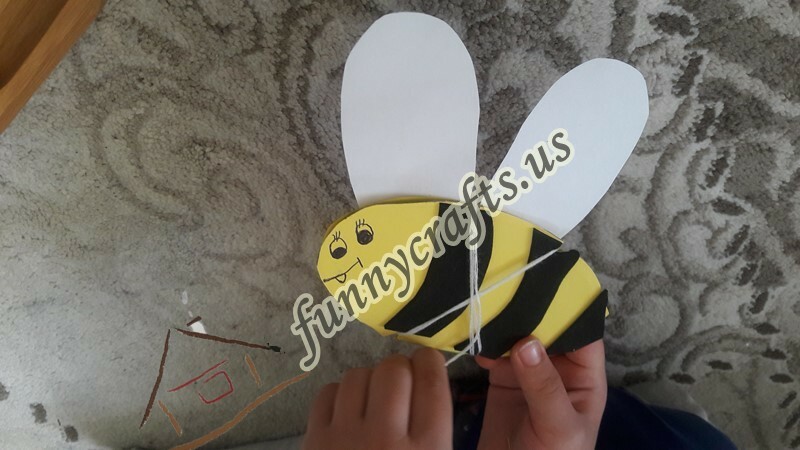 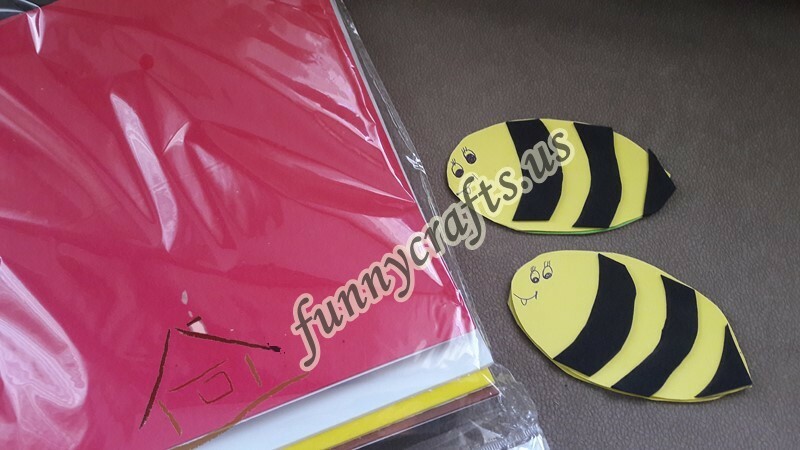 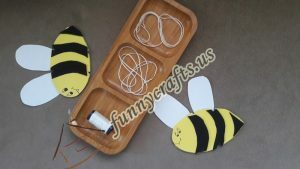 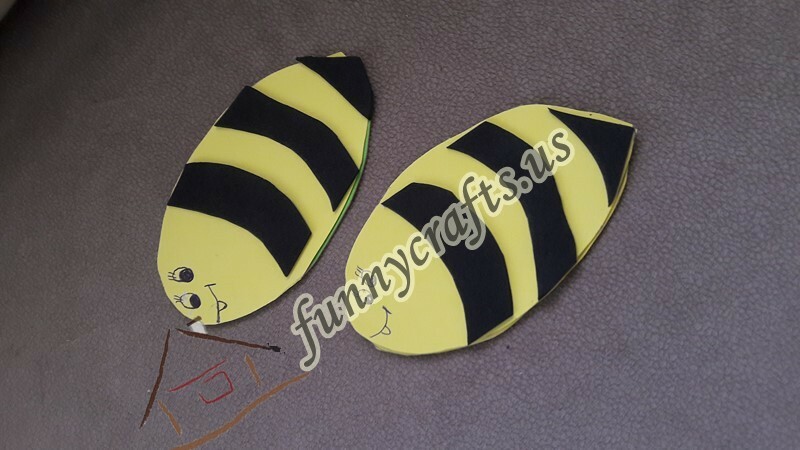 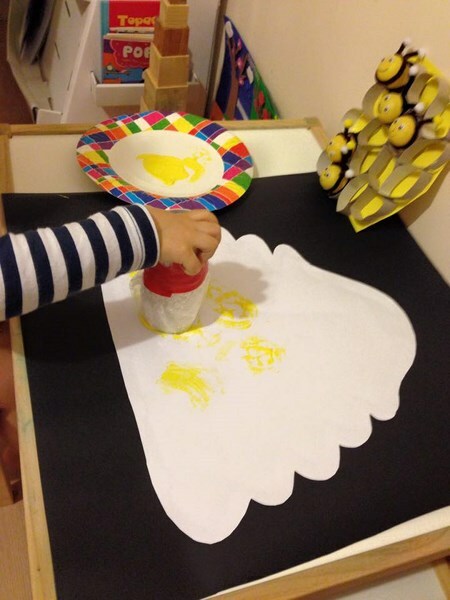 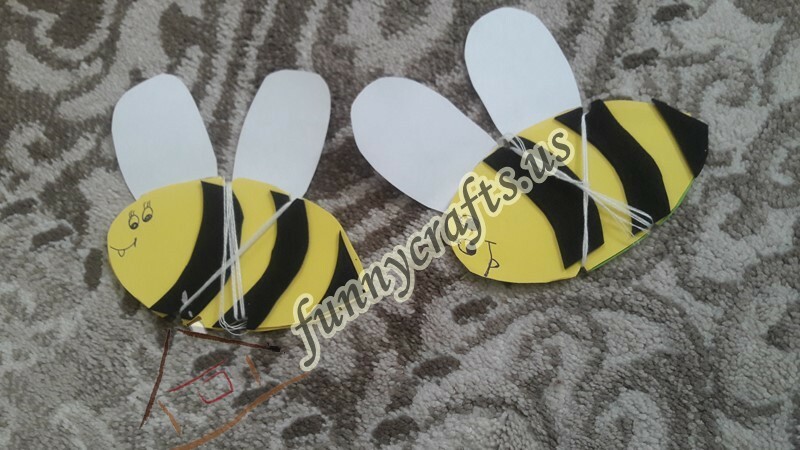 We take our yellow construction papers and cut them in oval shape to make bees. The second stage we stick these papers together. 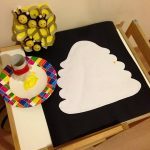 Now let’s decorate with black papers. 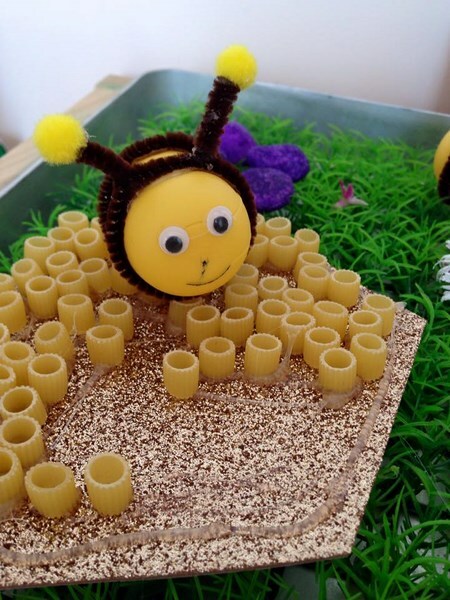 Let’s make the eyes of pen. 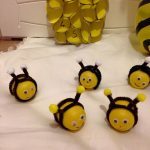 Now we are ready.So cute. 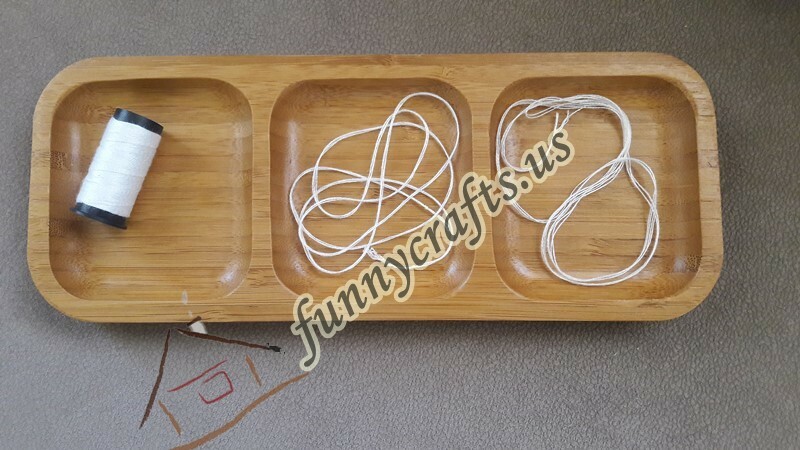 In this part of our activity we will do the winding process with rope.I was not at home but my daughter loved this activity. You can do it at home using simple materials. 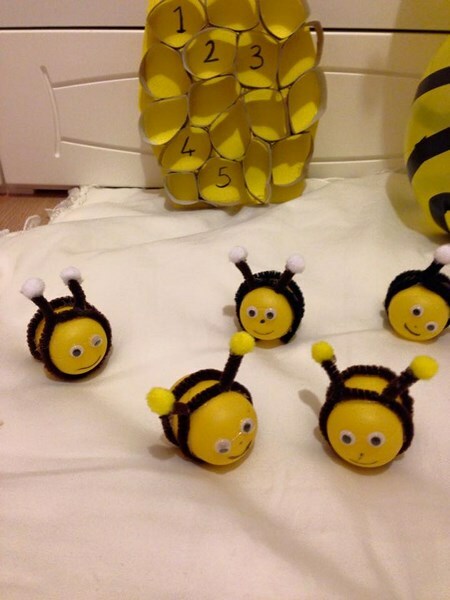 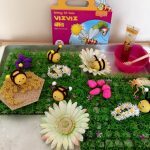 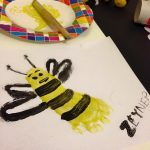 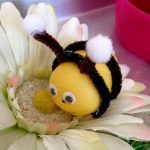 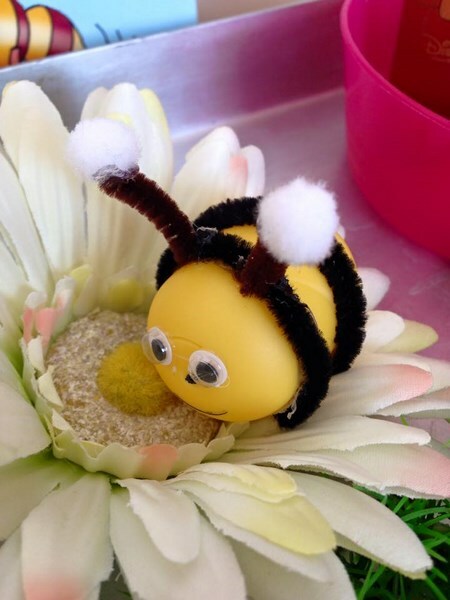 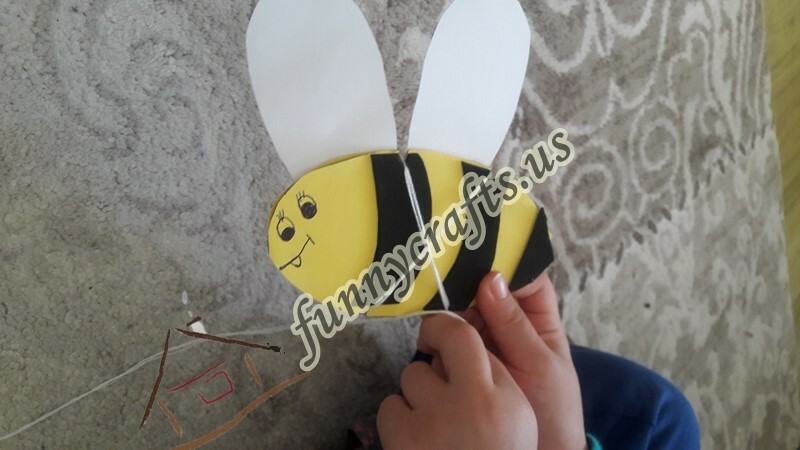 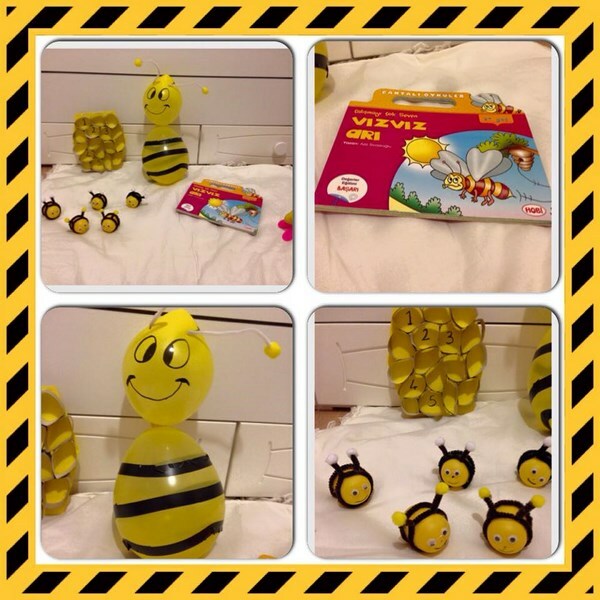 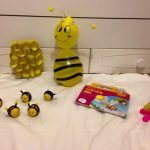 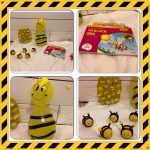 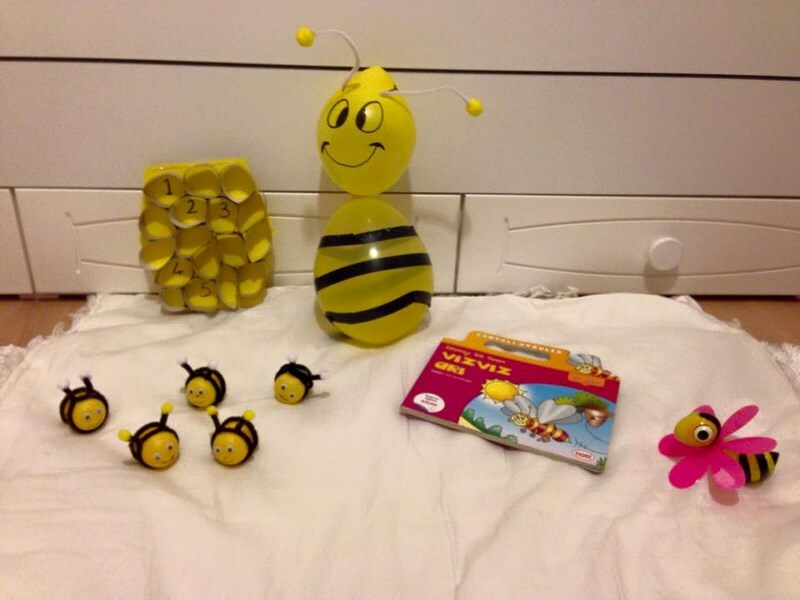 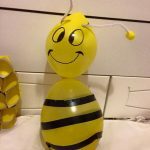 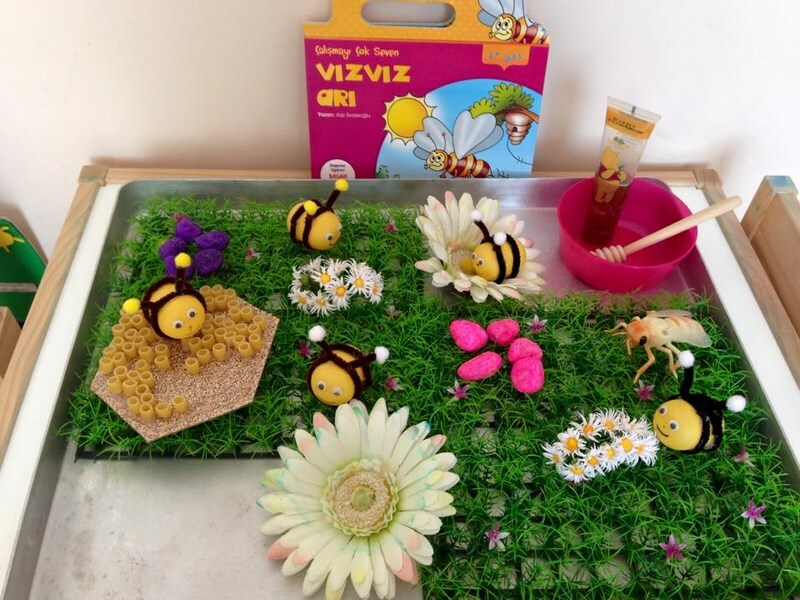 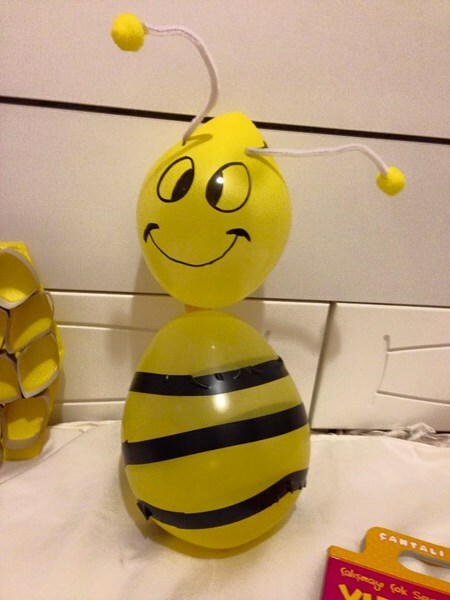 This page contains fun bee themed activities that our dear mother, Hilal Acar Yılmaz, prepares for her beautiful princess. 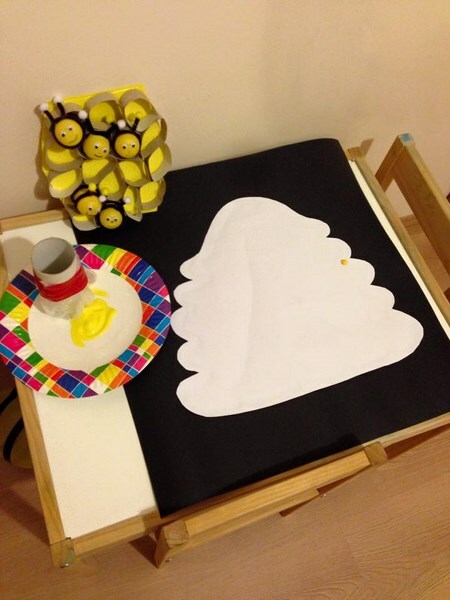 We thank her so much for sharing one more beautiful activity than the other with us. You can follow this beautiful princess from birkucucukzeynepcik.blogspot.com.tr.Have fun!